This game’s story, graphics and gameplay made it a worthy sequel to the original game. This sequel to the original Hitman video game is still the best-selling game in the series to date. Developer IO Interactive took everything that was great about the original game, and refined the formula to offer one of the best stealth and action titles seen at the time. And even if things begin innocently enough, with protagonist Agent 47 having retired to an Italian church in order to lead a quiet life, he is soon back in action and working as a hired killer, taking on assassination contracts in locations throughout the world. 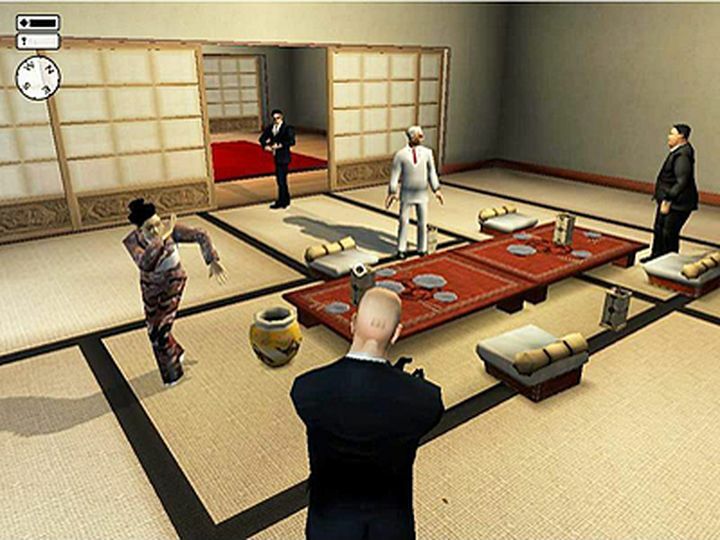 This Hitman game did have its issues, though. The campaign was rather short, and blasting one’s way through missions was sometimes as effective as resorting to stealth and other killing methods like poison… But nonetheless, Hitman 2: Silent Assassin was still a fantastic sequel to the original, no doubt. Came out on: PC, Xbox 360, PS3, PS2, Xbox and GameCube.